The Presidia Tower at 4333 Central Blvd is the newest highrise condo in the Metrotown area. Built by Bosa, it features infloor radiant heat, electric fireplaces and modern finishings. The complex also includes 9 townhouse units and has a gym, hot tub and steam room. 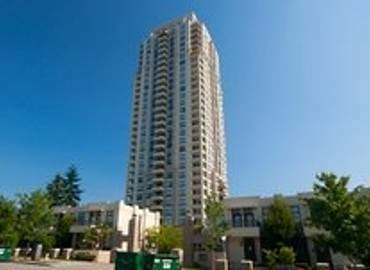 The location is most conveniently situated between Patterson SkyTrain Station and Metrotown Mall. The views from the suites range from the North Shore mountains to the Fraser Valley, Central Park and more.